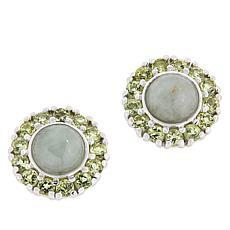 Small crystals of the stone are often found in rocks created by volcanoes and meteors that have fallen to the earth. 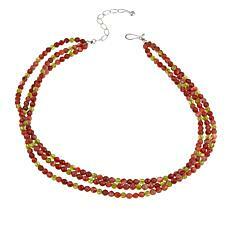 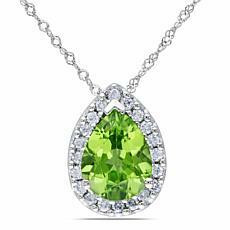 Its rich color can range from light yellow-green to intense bright green to olive. 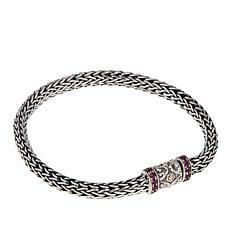 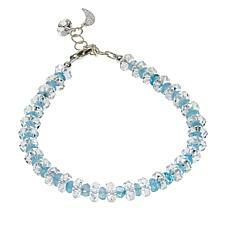 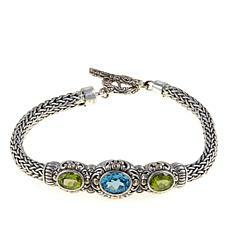 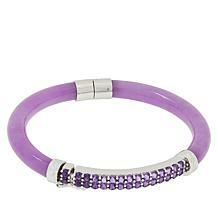 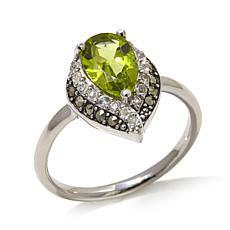 Shopping for gemstone jewelry that turns heads? 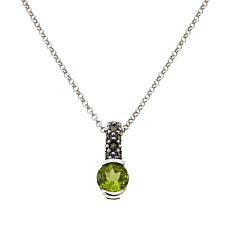 Peridot’s refreshing green hues can range from light lime-green to intense olive, making this semiprecious stone an unexpected yet trendy option to add to your collection. 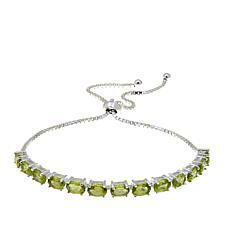 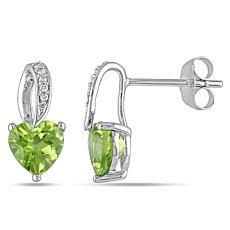 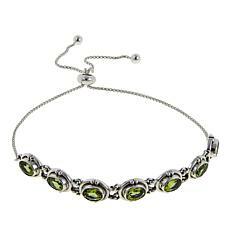 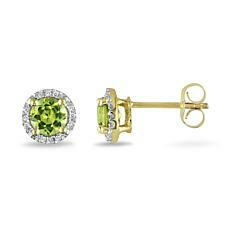 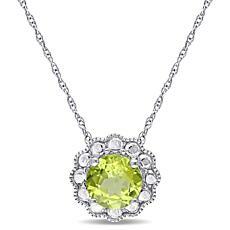 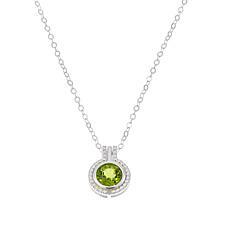 Plus, if you’re looking for August birthstone jewelry for someone you love, our impressive selection of peridot jewelry gives you the options you want to really wow the birthday girl! 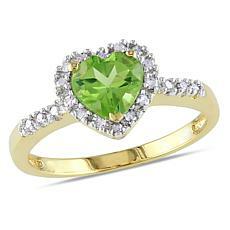 Unsure what to buy for that special someone? 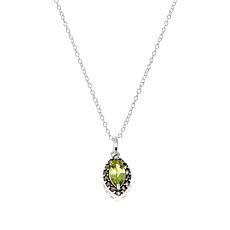 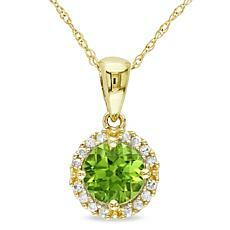 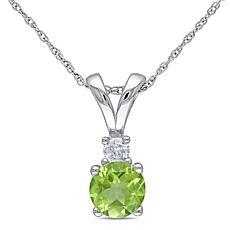 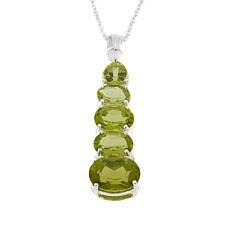 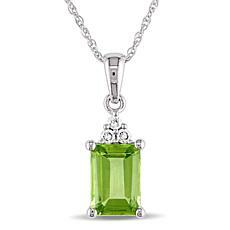 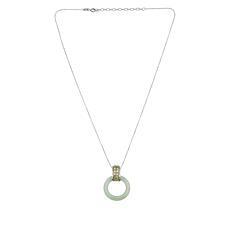 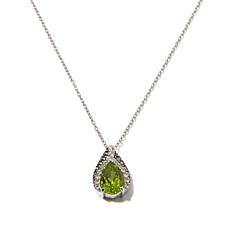 You can’t go wrong with a peridot and diamond-accented white-gold pendant. 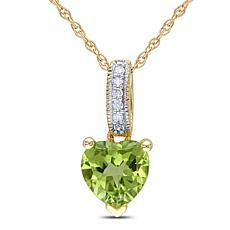 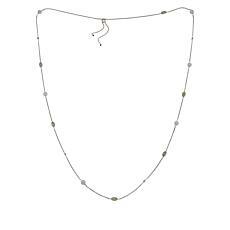 Our peridot necklaces consist of a variety of cuts, including heart shapes to better express your love. 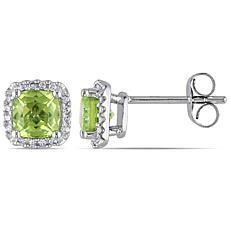 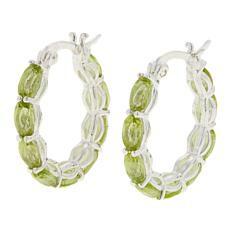 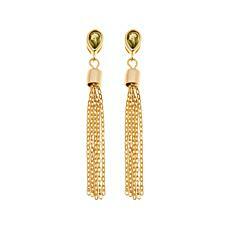 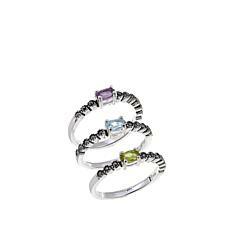 Don’t forget a pair of matching earrings or a coordinating fashion ring to complete the set. 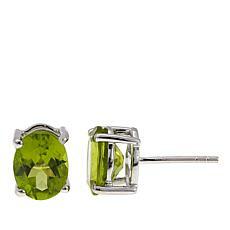 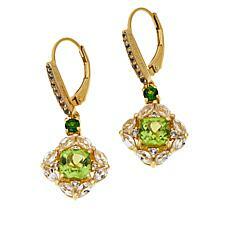 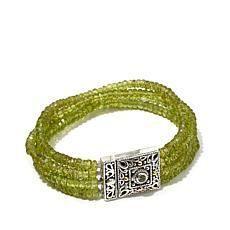 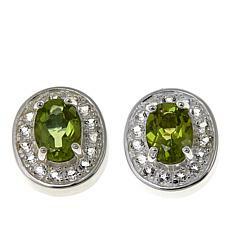 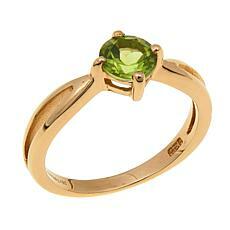 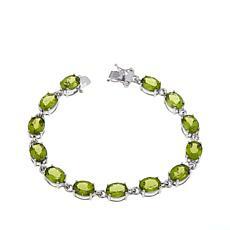 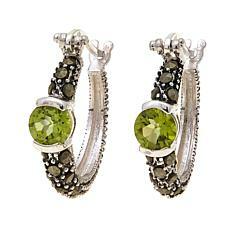 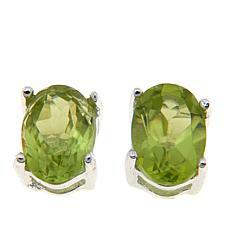 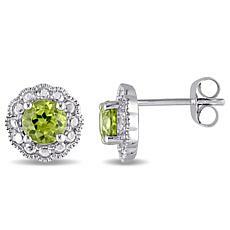 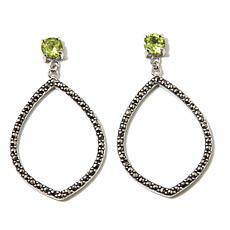 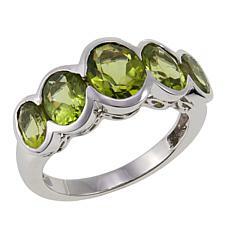 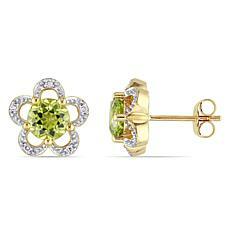 Peridot’s warm tones also look great when set in yellow or rose gold. 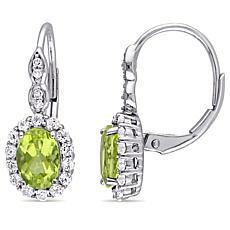 Treat yourself with a new fashion ring or adjustable bracelet, and go big with chunky shield rings, drop earrings, and dazzling zircon accents. 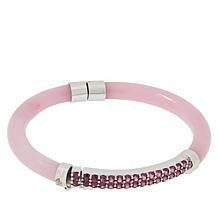 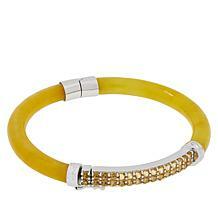 No matter your personal style, HSN has an item designed to satisfy. 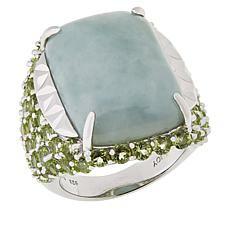 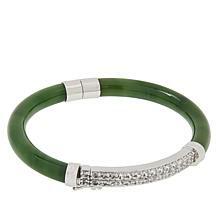 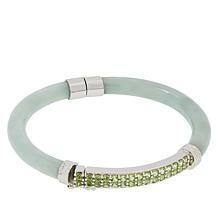 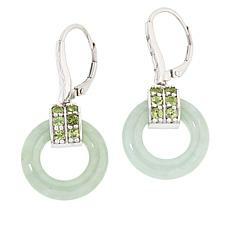 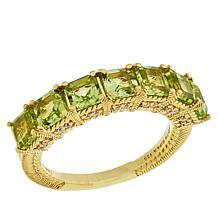 This green-colored stone is a standout for another reason. 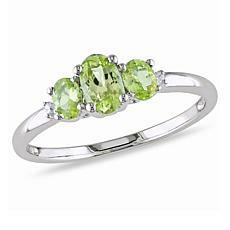 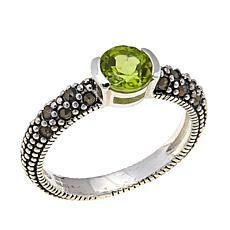 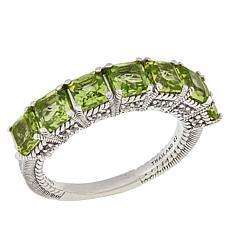 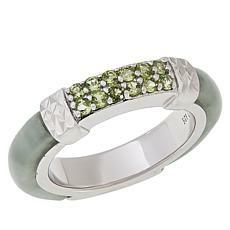 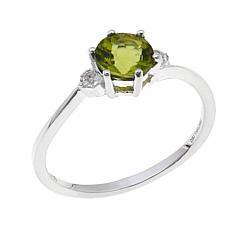 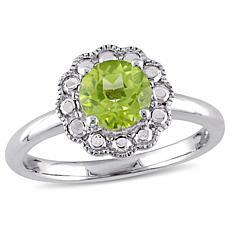 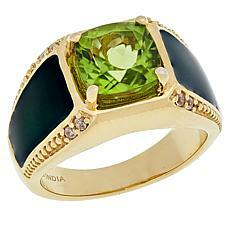 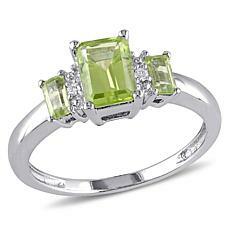 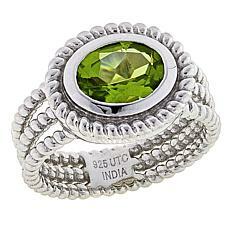 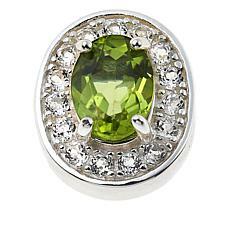 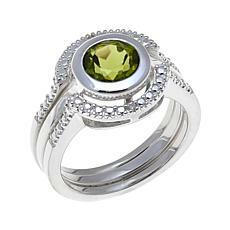 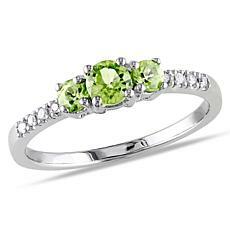 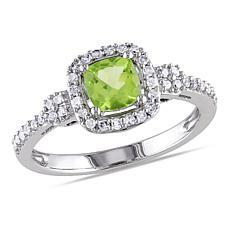 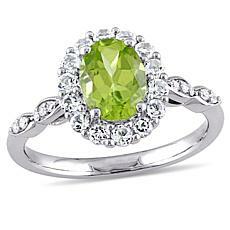 With today’s engagement ring trends favoring colored stones, peridot is becoming a go-to choice for bridal collections. 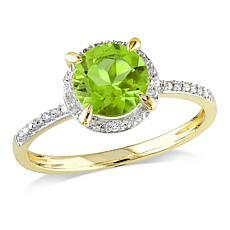 Our peridot and diamond cushion-cut halo rings are sure to take her breath away.